Full Name, date of birth: Auelbekova Arailym Zhorovna, 1988. Presented on the website of the University. Position: Senior Lecturer, Department of RA and OT, 1.5 rates. 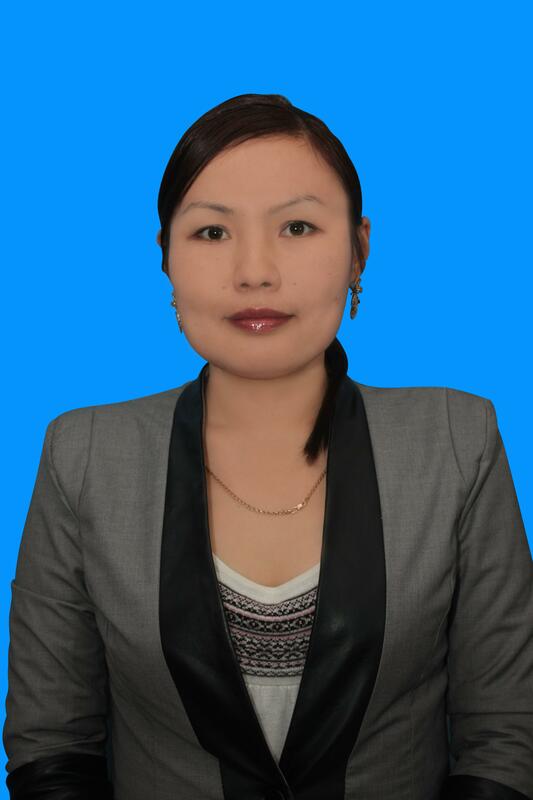 teacher (2012-2014); Senior Lecturer of the department of RA and OT (2015 to the present). Main research interests:: ecology, analytical chemistry, environmental protection. Ecology and sustainable development (lectures – 1 hour per week). Harmful substances in industry (lectures – 1 hour per week). Engineering ecology(lectures – 1 hour per week). Ecology of industries (lectures – 1 hour per week). Other duties: responsible for multilingual work of the department of RA and OT. Courses «Training Workshop on Engineering Pedagogy», certificate dated April 27, 2015. Advanced training courses in the Office of Natural Resources and Environmental Management of the Karaganda region under the program «Environmental Safety and Sustainable Development» from 11.01.2016. on January 22, 2016. Courses «Training Seminar on Engineering Pedagogy», certificate from 01.22.2016. Advanced training courses in the Office of Natural Resources and Environmental Management of the Karaganda region under the program «Environmental Protection and Environmental Management» from 11.01.2016. on January 22, 2016. Refresher courses in FAH NI TPU on the basis of LLC «UMH»«Voltamperometric determination of organic substances and inorganic elements in the environment», June 2018, Tomsk. Refresher courses in FAH NI TPU on the basis of LLC «UMH»«Voltamperometric determination of heavy metals in environmental objects», December 2018, Tomsk.